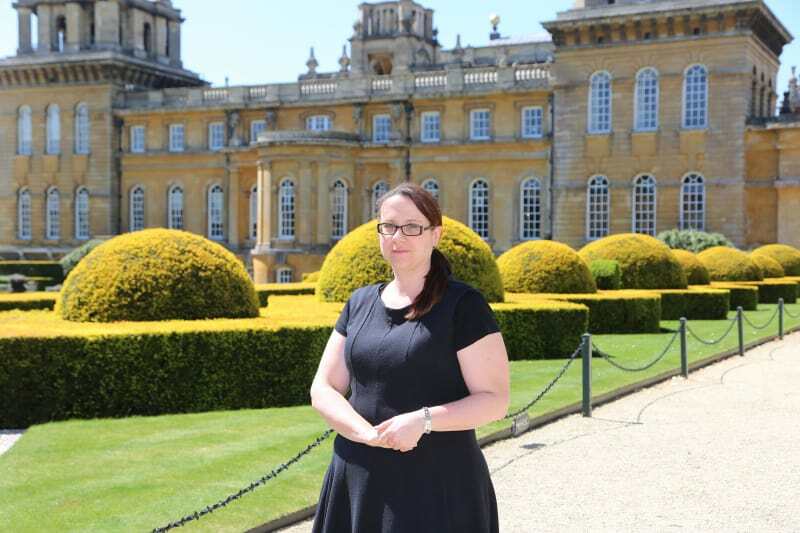 This week we shine the spotlight on Emma Rogers, Sales and Events Manager at the elegant Blenheim Palace. 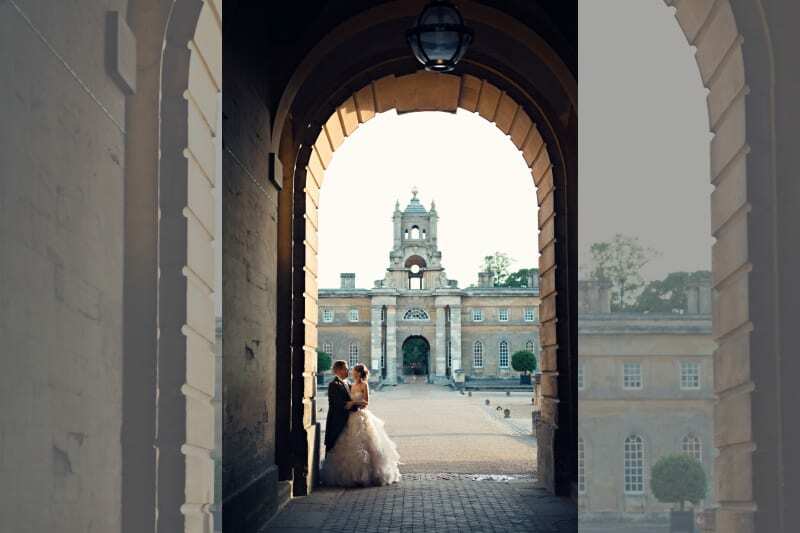 Using their significant events management expertise, the Blenheim Palace wedding team transforms Winston Churchill’s birthplace into a quintessential fairytale wedding venue. 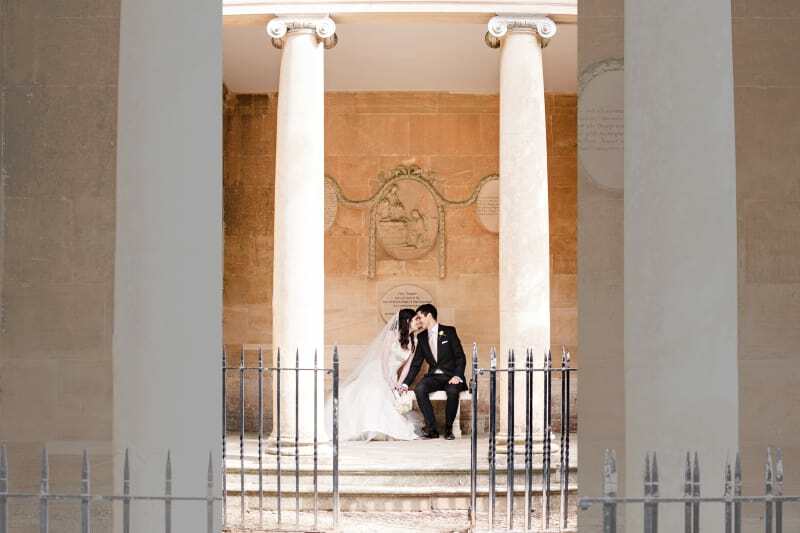 Its unforgettable baroque architecture and award-winning gardens makes it a firm favourite for a seamless and spellbinding wedding. So without further ado, Emma over to you! I studied International Hospitality Management at University which included a year’s placement in the USA and all of my jobs since then have been in the Events Industry. My parents always worked in Hospitality as well so I guess I was destined to do it. 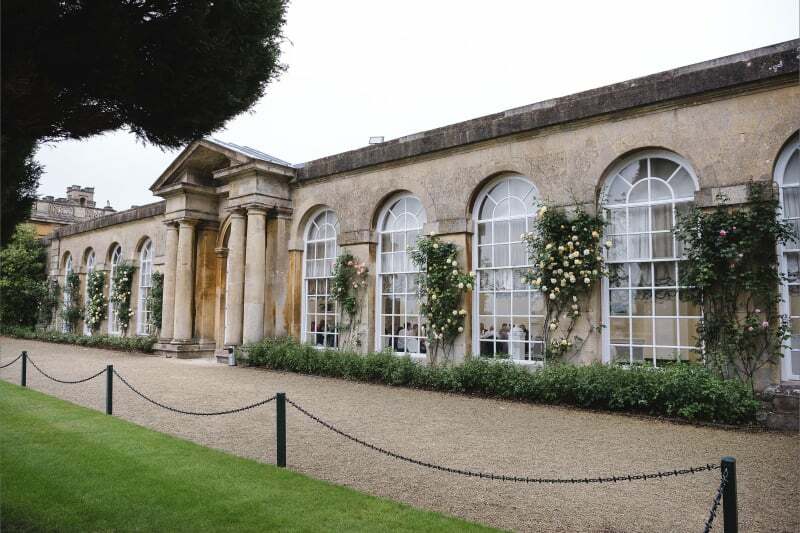 I started at Blenheim Palace nearly ten years ago and have been involved in planning all sorts of different events, big and small since then. 2. Share the story of Blenheim Palace? Blenheim Palace was built in the 18th Century and is known as a masterpiece of English Baroque architecture. The ancestral home of the Dukes of Marlborough and the birthplace of Sir Winston Churchill, there is so much fascinating history behind this World Heritage Site. The Palace has been used to entertain and celebrate for centuries, and we are thrilled to carry on this tradition of hospitality today, welcoming weddings and all kinds of events. The Palace is surrounded by 2000 acres of parkland landscaped by ‘Capability’ Brown which includes some incredible views. This really is a magnificent setting for weddings and I am very proud to be part of the team here. 3. What’s your favourite room in the Palace? As an event space I love the Saloon. It is a really intimate dining space which is unusual given the size of the building. One long table for dinner with beautiful flowers, glassware and lighting can make the room come alive. I have always loved event planning but there is something so special about working with a couple to plan their wedding day. I really enjoy getting to know the couple in the lead up to their day and then being there on the day to see all of their exciting plans come to fruition. You really feel part of their day and it is such an honour to help make their ideas a reality. In my opinion the fact that there is so much choice now for couples and access to so much information, whilst helpful can be overwhelming. Gone are the days of someone setting their heart on one venue; couples now see so many venues and suppliers it becomes harder to stand out and equally hard for the couple to make decisions. I have noticed some new trends in food including concentration on making the food much more individual and interesting, and more consideration for using local produce. There seems to be an emerging focus on making sure parts of a wedding day are unique and something that guests may not have seen before, most typically in entertainment (like using artists instead of photographers or caricaturists). I have also noticed that more couples are interested in using outside spaces more for ceremonies or garden games. We want to make sure every couple enjoy their day and don’t have to think about the logistics of everything happening. This is why planning is so important and why we make sure they have a copy of the event order in advance – so they can see that we have every bit of information we need, ensuring they don’t have to think about anything on the day. This makes the challenge of organising logistics and design much easier, and puts our couples’ minds at ease. Access to so much online advice about wedding planning is great for giving people ideas and inspiration, but I feel it can also give people unrealistic ideas on what they want to (or can) achieve on their wedding day. While technology is definitely having a big impact on the industry, I think it has its disadvantages too. The trick is to be careful which tools you use and to make sure that they have up-to-date and verified information on venues and suppliers. We always try to work as efficiently as possible but with the number of enquiries we receive it has been difficult to manage everything. A big time save for us was the development of a new website, on which couples have access to much more information before, including room sizes, prices and even seeing the room in 360 degrees on their screen. 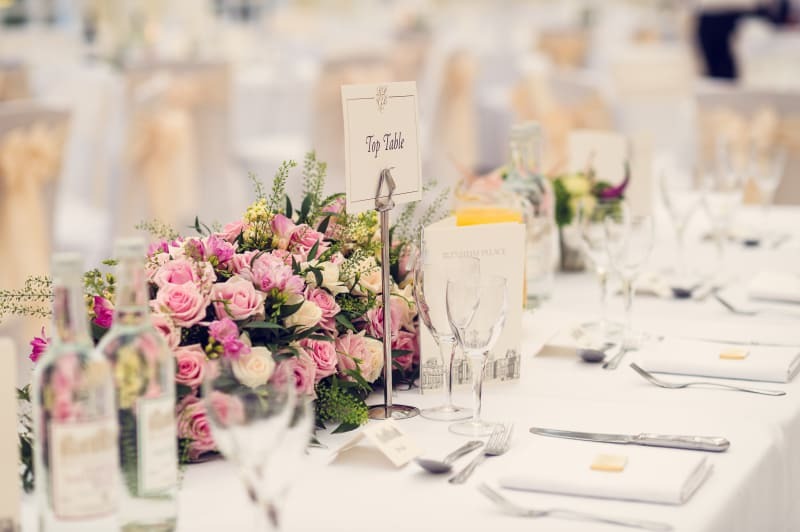 Doing this means that couples are much more informed on the venue before coming to us and we can dedicate more time to them, as we have less enquiries to manage. 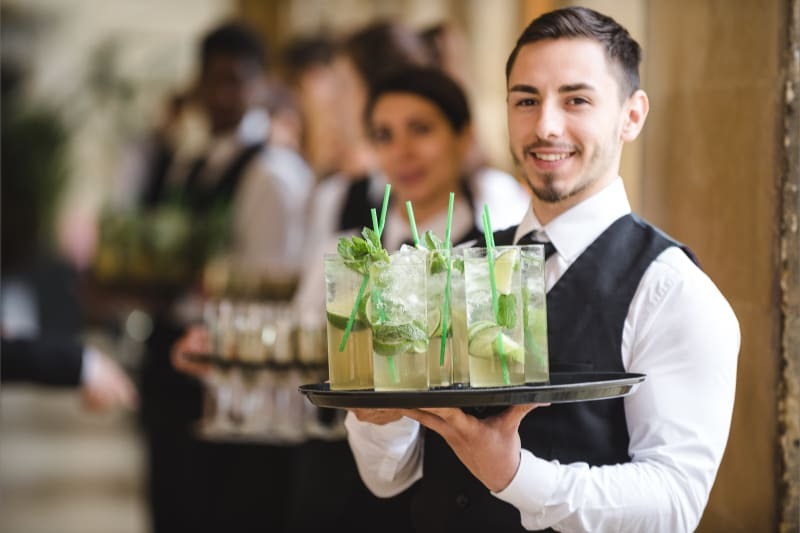 Like with any industry, word of mouth is one of if not the most important marketing tool for wedding venues and suppliers – couples always want to hear about others’ experiences and judge whether the venue or supplier lives up to its reputation. I think it’s great that people have such easy access to information and reviews about venues and suppliers, however often people are more motivated to leave reviews when they have a bad experience than when they have had a good one, so it can paint an unrealistic picture of a supplier which is a great shame. We always include privately-sent testimonials. We are always happy to share testimonials with our potential clients. We meet with our couples as many times as we can and they would like to before the day. It is great to get a feel for their vision for the day so you can then recommend the right suppliers to help them make that vision come true. 12. What do you think makes Blenheim Palace unique? Blenheim Palace is a truly unique space with amazing grounds and spectacular function rooms. What also shows is how passionate the team here are about Blenheim Palace and how important it is for us to host amazing events befitting of this amazing building. We put so much time in to the planning of the event and involve lots of staff on the day from all different departments, and our passion for the building feeds through to a passion for hosting these fantastic wedding days. To me, it’s making sure that the wedding day is exactly what the couple want and reflects their personalities. In the past, weddings were less about the couple and more about tradition and pleasing others; there was little room for variation from the couple and not much scope to make their day uniquely theirs. Nowadays, people are much more interested in arranging a day that suits them and are not so easily swayed by others’ opinions, which means that they can have their perfect day the way they want it and I am fortunate enough to help. There are so many to choose from. We had a wonderful wedding last year and the Groom had arranged the Bride’s favourite singer to sing her down the aisle, completely unbeknown to her. I was stood with her outside the ceremony room and, although she had chosen the song she was walking down the aisle to, she was not expecting it to be sung live. It was amazing seeing her face as she walked in the room and saw him singing and then also to see the Groom beaming with pride at her reaction. It was so lovely! Bridebook is a great tool for couples to use when planning their big day. I love the incorporation of guest lists and budget management. As a venue, Bridebook allows couples to see a snapshot of what we do and the search bar feature means we’re easy to find too. 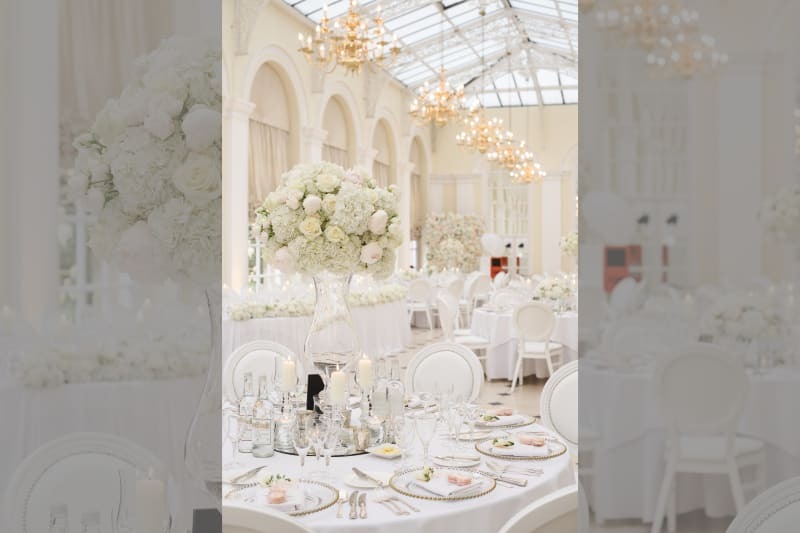 Alongside being a listed venue Bridebook has given us great opportunities to stand out with their blog features, awards and more. They’re always working to bring couples to their dream venues, and venues to their dream couples! A huge thank you to Emma for sharing her Supplier Story. 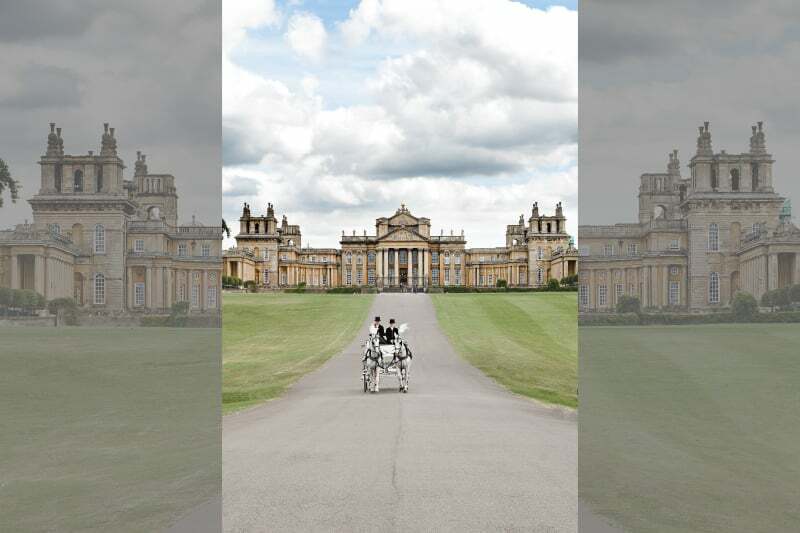 See the beautiful Blenheim Palace in their Bridebook profile.